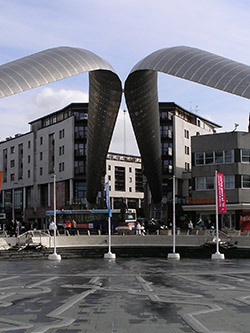 In in the middle of the West Midlands we are now delivering training courses in the conveniently located city of Coventry. 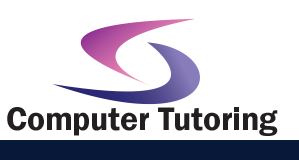 Computer Tutoring has already provided Excel training for many companies in the surrounding areas so delivering Microsoft Excel 2010 Training Course training in Coventry is a natural step. We can come to you, or you can come to us for your Advanced Microsoft Excel 2010 Training Course training course.